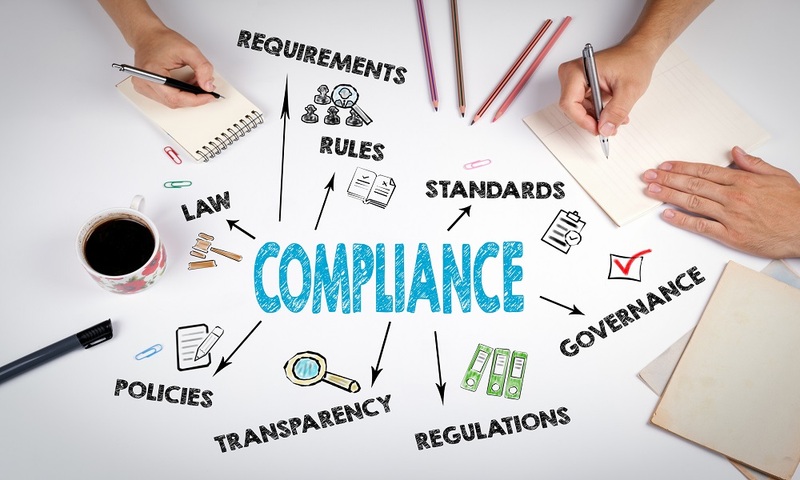 This month’s newsletter analyzes the new UNE standard 19602 on tax compliance, which helps companies to adopt protocols to ensure compliance with tax legislation. It also contains a roundup of the most significant judgments, ruling requests and legislation for taxpayers. Companies will have access to a tool helping them adopt protocols for the adoption, implementation, maintenance and enhancement of compliance programs in the field of tax law.